While entering this property, one can directly view the lavishly laid out velvet staircase across the living area. This lavishly laid out area of the Chalet forms the main center of the real estate. From the living room, you enter the idyllic garden, which creates a perfect sunset direction- a unique connection to nature. Exclusively finest materials are used in this country house. To begin with marble tiling in the baths, high cost wood floorings from larch set to finest details, hand forged windows and door furniture round the traditional country house style. The open adjustable kitchen can be entered either through the living area or directly from the entrance. The floor mat for the living area is oak. In the living room is a fire place and a tile stove as well. In the basement, you can expect a Wellness-oasis: You can choose between relaxing and sauna or bath pleasures under the shower. In addition there is adequate space for a Jacuzzi or a calm area. Further the property has a separate granny-flat in the basement, which can be reached through the first floor there are two bedrooms with baths and a suite and separate balconies as well as a guest and/or children’s room section with a common bath. 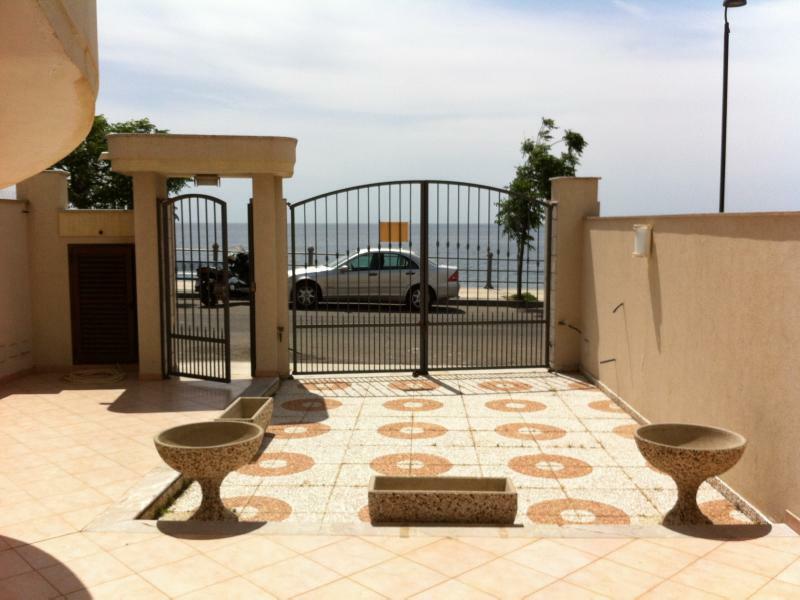 The garage and the park area that is directly situated in front of the house offers adequate place for your fleet of cars of up to four vehicles. The object is heated through a modern gas under-floor heating system. This prestigious real estate combines an open living concept with traditions and desired country style. Finished with the finest domestic materials, a tasteful living oasis is created here which are the requirements of today’s style, taste and functionalities. Spacious living and dining areas with fire place and tile stove and connection to the open kitchen, granny-flat, Wellness area with sauna, 4 bedrooms with comfort baths en suite, huge balconies in south-west direction, under-floor heating, 450 sqm living area, 1,050 sqm built-up surface area, double garage. 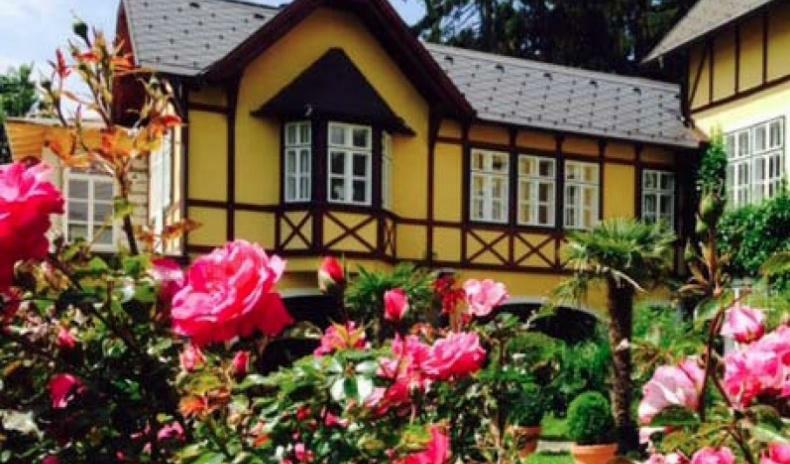 The heavenly Country House-Chalet is situated in midst of untouched nature in Reith next to Kitzbühel. 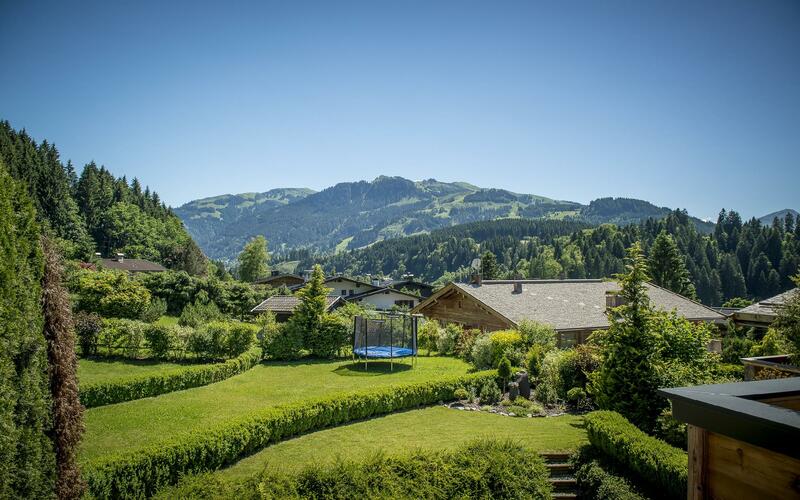 Surrounded by lush green meadows, the property offers a free view of the Hahnenkamm and the Kitzbühle bugel. Reith, which has a population of 1500, is considered to be one of the most beautiful Tyrolean villages. The small distance to Gamsstadt Kitzbühel which distinguishes itself by its exclusive flair is worth mentioning. In summer the black sea or the small pond located near by offers votive recreation and people fond of walking and cycling come in huge numbers by various means to enjoy the taste of this area. 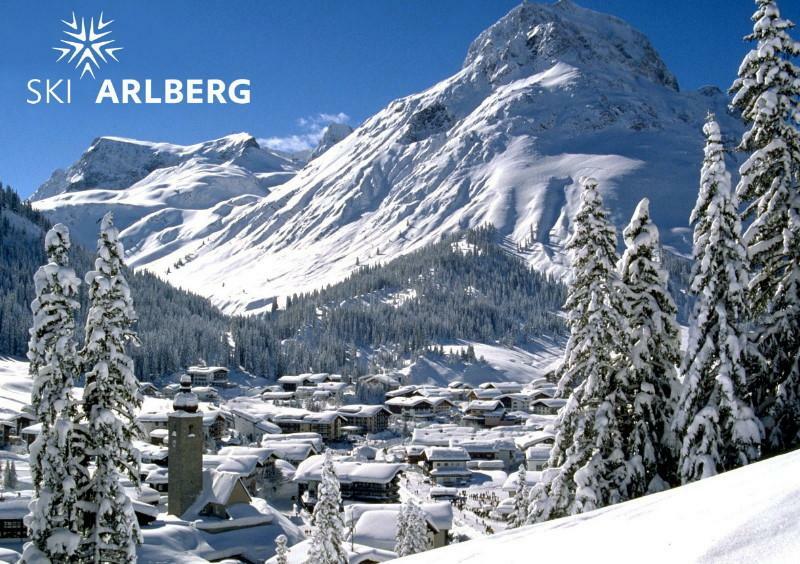 In winter you are only a few minutes drive away from Austria’s biggest skiing region. Reith bei Kitzbühel is a municipality in the Kitzbühel district in the Austrian state of Tyrol located 4.50 km northwest of Kitzbühel. Main source of income is tourism. 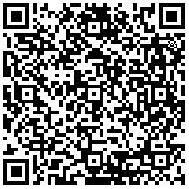 For details regarding the property AP-ZV-LL972, please complete the form below. We ensure you the highest level of data protection and absolute discretion with regard to your personal information.